The U.S. Department of Transportation’s (DOT) Federal Highway Administration (FHWA) has made an update to the Jason’s Law survey on truck parking and wants all truck drivers to take it. 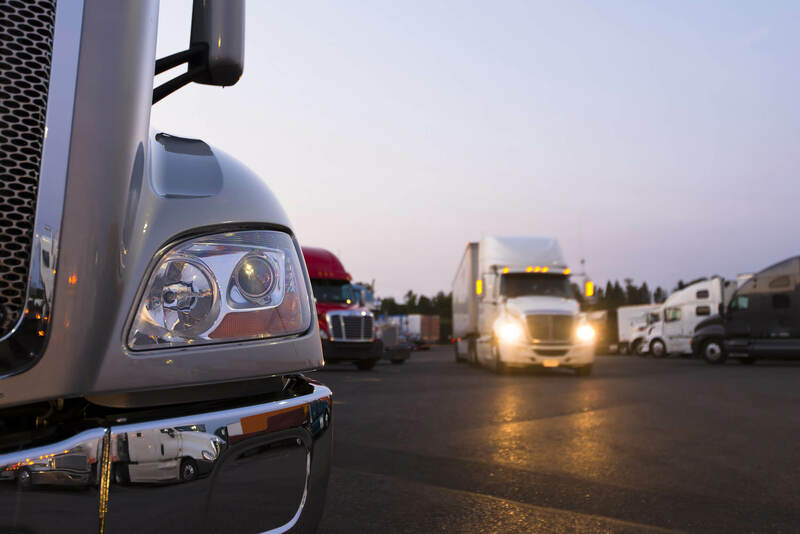 The survey is an update to the Jason’s Law survey first conducted in 2015 and is aimed to evaluate truck parking information and capacity across the nation. Under Jason’s Law, the DOT is required to routinely evaluate truck parking. Jason’s Law passed after a truck driver, Jason Rivenburg was shot and killed in 2009 while parked in an unsafe area overnight. 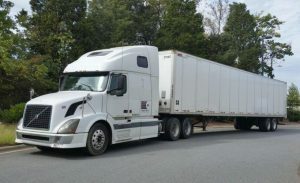 Jason’s wife was a strong advocate for commercial truck parking needs and to enact Federal legislation that would improve parking conditions after the incident. The new survey, which can be taken here, is an update to evaluate the availability of adequate parking in safe rest areas provided by states. It is said to only take 7 minutes to complete. Survey results will be collected and and anonymized, and the DOT will not collect personal information. If you have any questions, you can contact Mr. Jeff Purdy of the Federal Highway Administration Office of Freight Management and Operations at Jeffrey.purdy@dot.gov.